Water usage in the industrial sector has dropped significantly over the last couple decades, according to the United States Geological Survey. However, investing in better on-site water equipment could make industrial consumption even more efficient and much more cost-effective. How can tankless water heaters help in that endeavor? According to a study from the USGS, the industrial sector consumes about 5 percent of the total water used in America in a year. That’s close to 1 billion gallons every single day. These businesses should make it their mission to not just conserve water but utilize it responsibly to protect the environment and reduce their energy costs. Tankless water heating systems allow shop floor workers to adjust water temperature intelligently thanks to intuitive controls and easy-to-read displays embedded right in the device. Tankless water heaters heat water right at the tap. Since there’s no tank or complex water infrastructure between the point of use and the heating element, operators only expend energy to warm the water they need. The on-site energy savings potential is high, but just imagine how tankless systems could revolutionize the entire industrial sector if widely adopted. When it comes time to clean equipment, operators need dependable water pressure. When manufacturers run 24 hours a day, seven days a week, every minute of uptime counts if businesses want to compete in their markets. As such, equipment changeovers must be short and reliably standard. Depending on their industry, federal regulations may require industrial companies to clean equipment during this time. 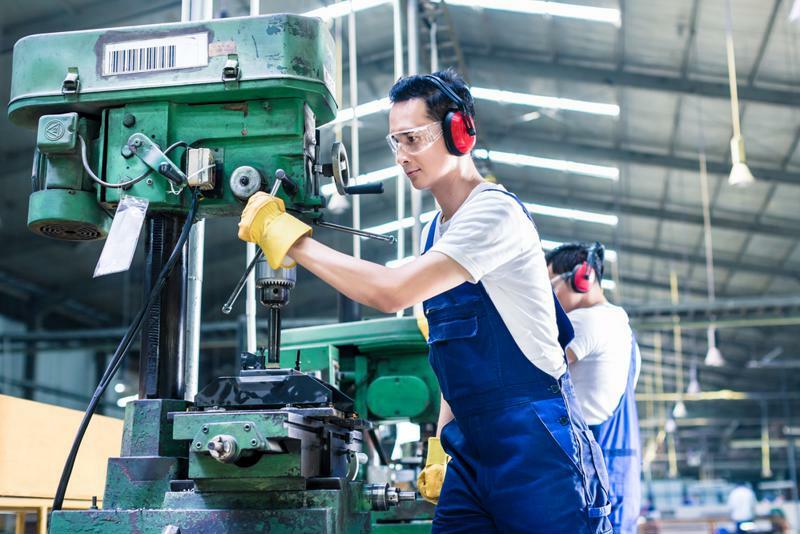 If equipment operators carrying out this task aren’t careful, they could lengthen the changeover process to the point of wastefulness or compromise the quality of the products they make. Again, better control over water temperature with help from tankless heating systems prevents high energy costs. However, in this application, dependable water pressure is far more important in regulating what should be a uniform operating procedure. We offer several industrial tankless water heating products, each with different gallons-per-minute measurements, so you can find the right product to suit your unique changeover needs. Emergency eyewash or shower stations: Business have to have them, no matter how inconvenient they are to install on the shop floor. Industrial sector leaders think long and hard about the layout of their facilities. A simple workflow from start to finish encourages greater throughput and fewer hiccups. But restrictive plumbing infrastructure may force some businesses to place emergency shower and eyewash stations in inconvenient locations. What if these stations disrupt daily production? What if they’re situated in hard-to-reach areas where employees are less likely to access them or have difficulty finding them when emergencies do happen? While the Occupational Safety and Health Administration doesn’t have a set requirement governing where businesses should post emergency shower or eyewash stations, the agency does recommend a distance of about 10 seconds as suggested by the American National Standards Institute. If facilities work with strong acids or caustic materials, they should install these stations so they’re immediately adjacent to the work area. Not every facility allows for access like that and may require a lengthy, costly plumbing renovation to adhere to these best practices. 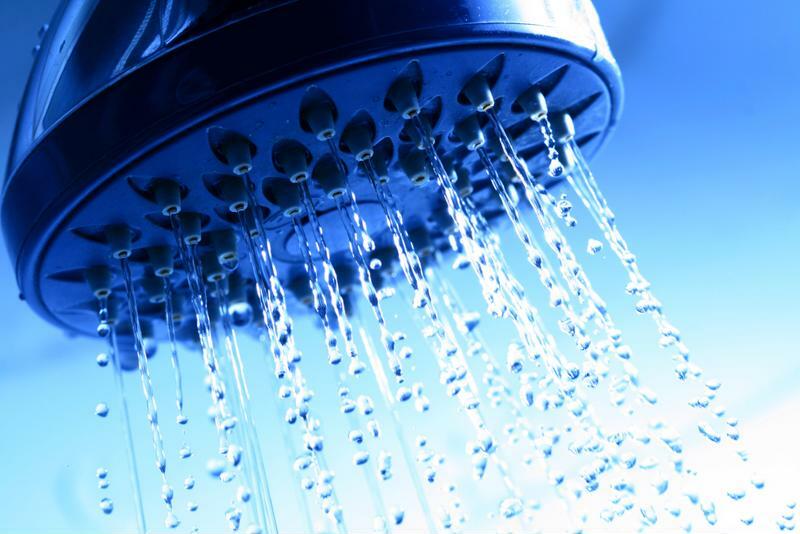 Tankless water heating systems could effectively eliminate this issue. Because of their design, businesses that invest in these devices can install point-of-use heating elements anywhere. These systems go where they’re needed, so industrial companies don’t have to trade efficiency for safety.